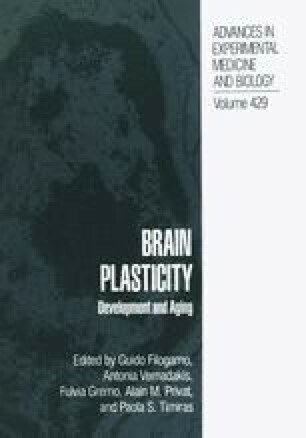 The plasticity of the enteric nervous system in adulthood has always been a field of research of the greatest interest. Many experimental models have been developed, allowing to investigate the importance of the peripheral field of innervation in the control of growth and differentiation of enteric neurons during postnatal life (Filogamo, 1987; Filogamo and Cracco, 1995). Among those, we were particularly interested in the chemical ablation of the myenteric plexus by means of a cationic surfactant, benzalkonium chloride (BAC).